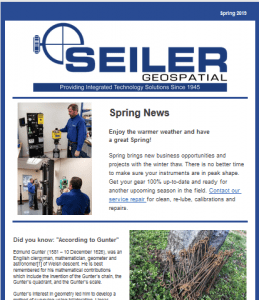 Our Spring News for 2019 is out! This quarterly brief is a snapshot of the latest news and insights from the Geospatial Team. Read more here….